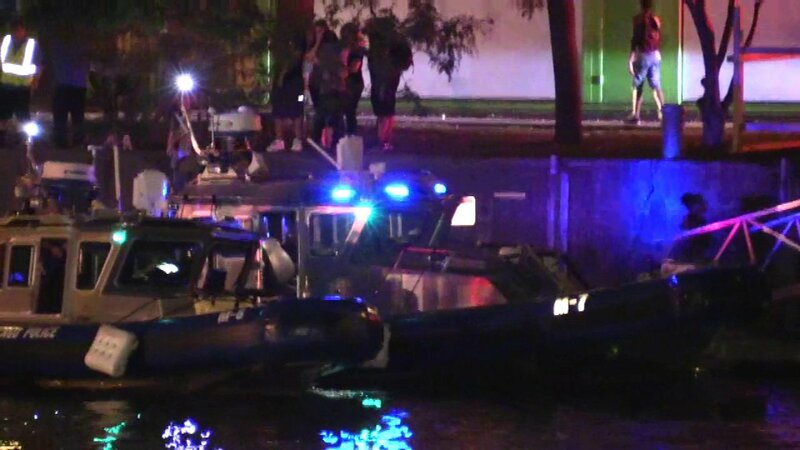 CHICAGO (WLS) -- Authorities have identified the man who died while swimming in the Chicago River late Thursday. The man has been identified as Jermaine Nixon Jr., according to the Cook County Medical Examiner's Office. Police said Nixon was with a group of friends when he jumped in the water near the Columbus Street Bridge. His friends called for help after he lost consciousness. Rescuers pulled the 20-year-old from the river a short time later.